Home » android » gboard » google » hamrogsm » ios » keyboard » news » Google Gboard : Now available for Android and iOS! 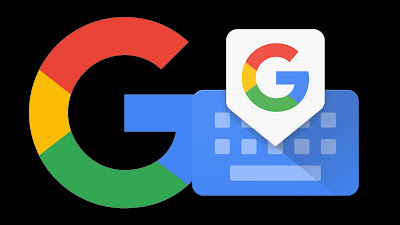 Google Gboard : Now available for Android and iOS! Tired of switching from one app to another just to search for things? Which keyboard are you using? Introducing the new Gboard by Google where the Google search engine is right beside you every time you need to search. The Google's Gboard keyboard is available in both Android and iOS. Just click the Google icon on the top left side of the keyboard and you are good to go. You don't have to switch to the Google search engine time and again just to search for a YouTube video, finding GIFs or anything else. Get them on the go with the new Gboard keyboard from Google. What are you waiting for? Get the keyboard today!